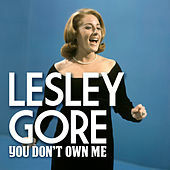 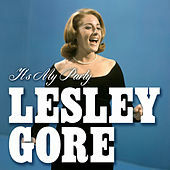 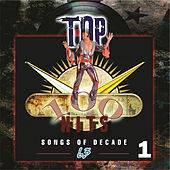 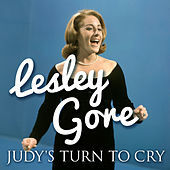 Produced by a young Quincy Jones, Lesley Gore's rendition of "It's My Party" became one of the most commercially successful songs of the Girl Group era. 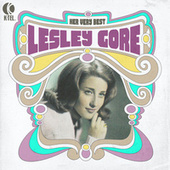 Gore's bratty image sharply contrasted with the stylish, sassy and rebellious personas portrayed by other girl groups. 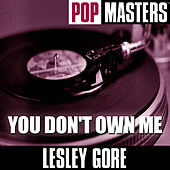 Doubled vocals and lush orchestral arrangements put a pure Pop stamp on Gore's sound. 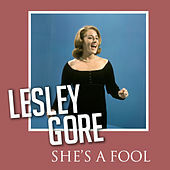 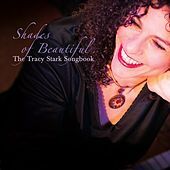 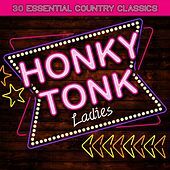 While her other songs weren't as commercially successful, they do show that, when she stepped out of the whiny, weeping teenager role, Gore had bold command over her striking voice.